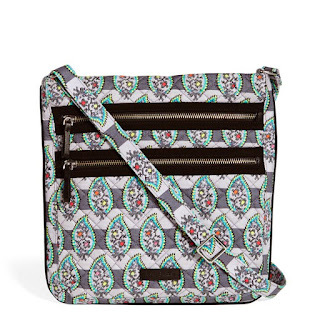 Ending today (10/8) - Vera Bradley is offering Friends & Family an Extra 25% off Entire Purchase. That puts the Iconic Triple Zip Hipster As Low As $38.25 when added to cart. Discounts taken at checkout. Does include the SALE section.